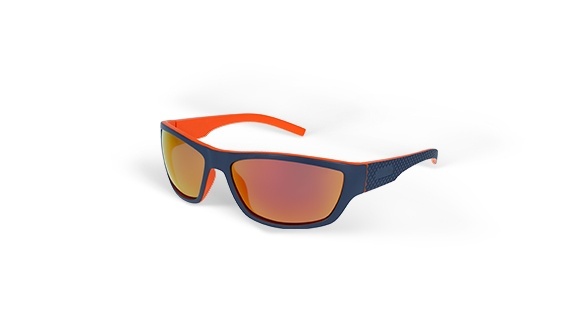 Your virtual try-on solution with a built-in frame catalog. 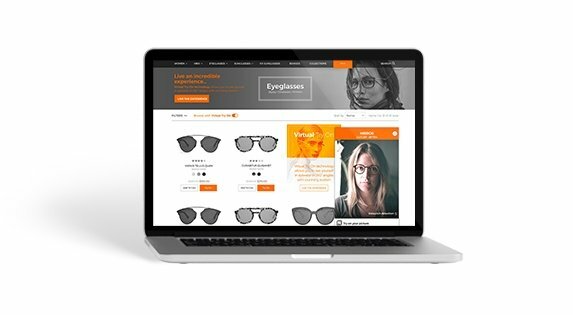 Owiz plugin is your 2-in-1 solution: A frame catalog and an integrated virtual try-on module. 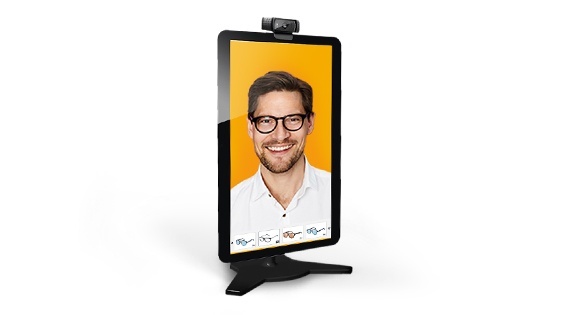 The live virtual try-on module transforms a device screen into a virtual mirror via webcam, with real-time video streaming. 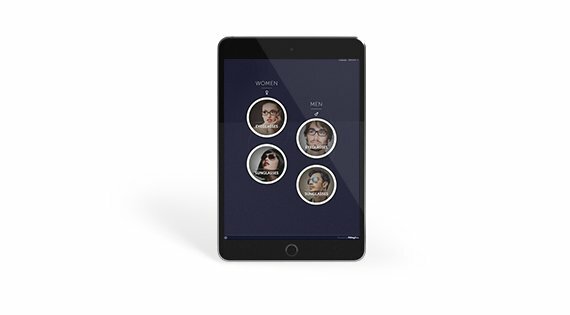 This allows customers to try virtual frame and lens combinations (optional) on their own faces ― seeing their reflection as if reflected in a traditional mirror. 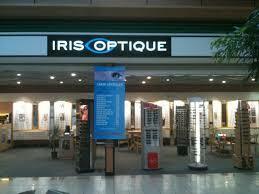 The virtual try-on solution also works by uploading a photo. 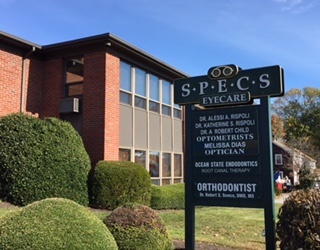 We provide everything you need in one full service suite ― from leveraging the world’s largest digital frame database, to providing virtual try-on technology in all solutions. 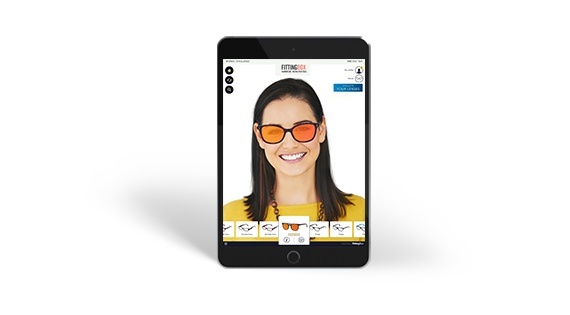 Give your customers a cutting-edge AR experience with FittingBox, your partner in virtual mirror try-on solutions. A simple iframe code integrates into your existing website, so you don't need to be a technician. Activate the module on your website within minutes! Professional online catalog instantly available without production investments. 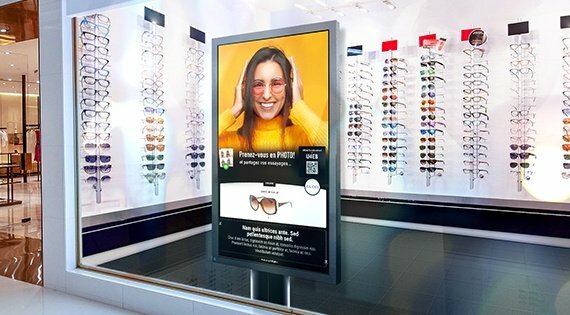 With this Add-ons, ensure you create a customer experience unique to your brand by recreating virtually a frame with the desired lenses mounted.